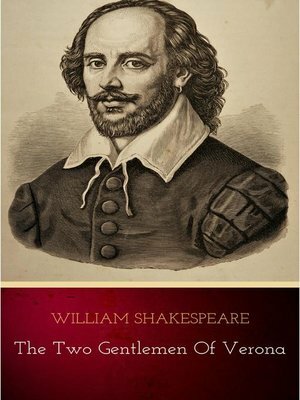 The Two Gentlemen of Verona is a comedy by William Shakespeare from early in his career. It has the smallest cast of any of Shakespeare's plays, and is the first of his plays in which a heroine dresses as a boy. It deals with the themes of friendship and infidelity. The highlight of the play is considered by some to be Launce, the clownish servant of Proteus, and his dog Crab, to whom "the most scene-stealing non-speaking role in the canon" has been attributed.